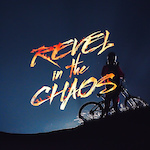 I love all mountain and freeride riding, and trailbuilding maybe more than all! 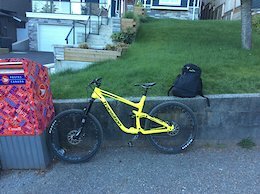 For me, I got a transition patrol thatls pretty long low and slack, but riding only on the north shore (really old, techy, sketchy trails) I find I would rather like a shorter steeper bike. Working on my driver license now so I can ride squamish and whistler more.. Does this mean 21 people agreed on bike geometry??? Lol. How much does it weigh? Looks pretty sick! I would bet it could be a sub 18kg machine! @denomerdano: what trail is it??? ?